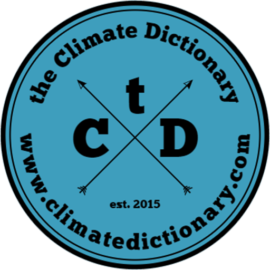 Divest is a word meaning the opposite of invest, specifically about areas which are questionable from a climate perspective. To divest from something is not just to stop investing but to cancel the investment, as in taking back one’s money. 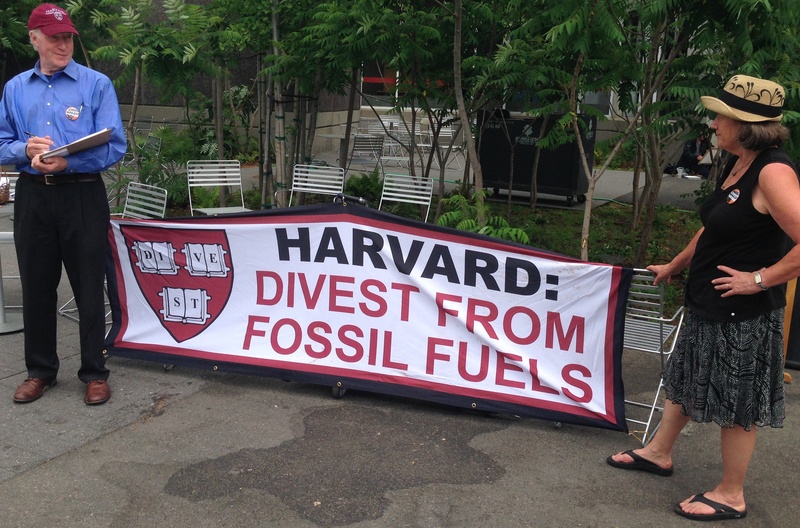 The idea of divestment in the climate change context is to move money from fossil fuels to renewable energy, or other areas with less negative climate impact. Divestment is a term often used by the Fossil Free campaign.